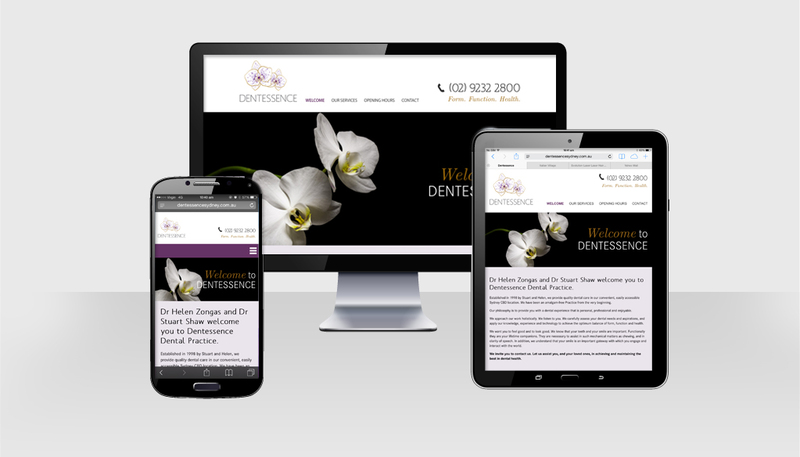 Dentessence are a boutique and quality driven dental practice in the city. Never having had a web presence before, they felt it was time to expand their client base, whilst still staying true to their approach and philosophy. The website neeeded to convey a sense of who they were, the practice personality and style. 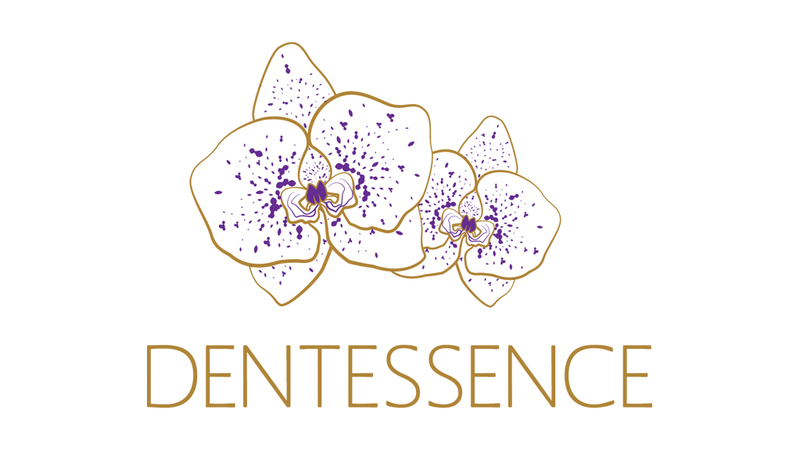 HMD created a new brand for Dentessence. A new logo was designed – the client keen to incorporate an orchid, as they are a focus in the office. The elegant feeling of the logo was maintained through the site design, partnering with beautiful images and a soft colour scheme. The client was thrilled with the end result. New signage was created as well as new stationery and the overall vision of the practice has been lifted to the next level.